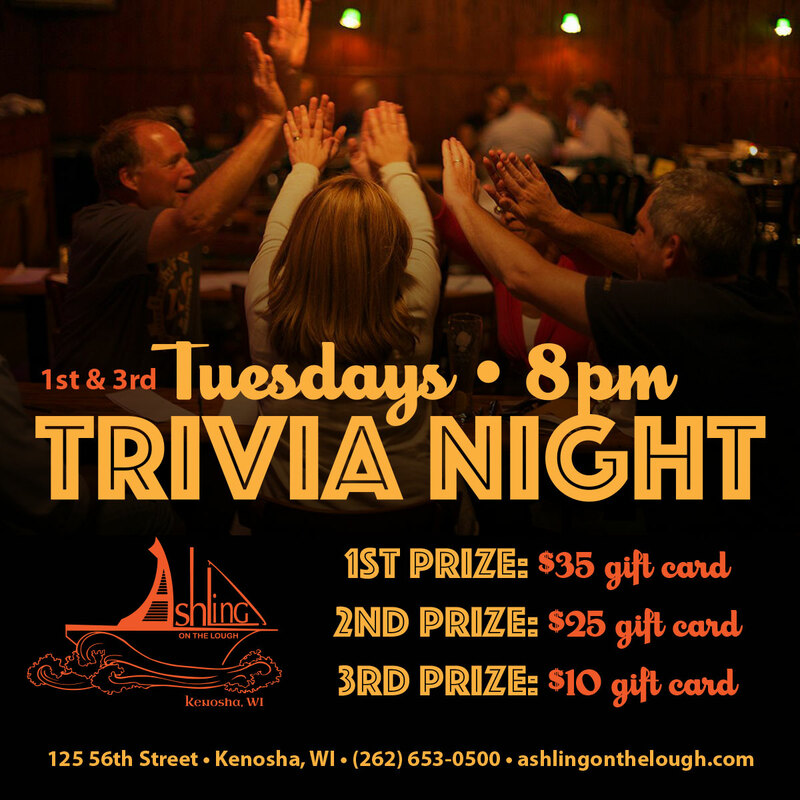 Have a blast at our Tuesday Trivia Night, starting at 8 pm. Get your teams together and join us for a super fun night — Every 1st & 3rd Tuesday of the Month! April 2: DC Comics — Coincides with release of new DC flick Shazam! April 16: George R.R. Martin — Coincides with start of final season of Game of Thrones! May 7: Marvel — Coincides with release of Avengers 4: Endgame! May 21: Star Wars — Coincides with the release of Star Wars: Episode IX! June 4: X-Men — Coincides with release of X-Men: Dark Phoenix!